Google LLC is testing a new feature for G Suite that lets users send invites to people without a Google account and allow them to interact with Google documents. 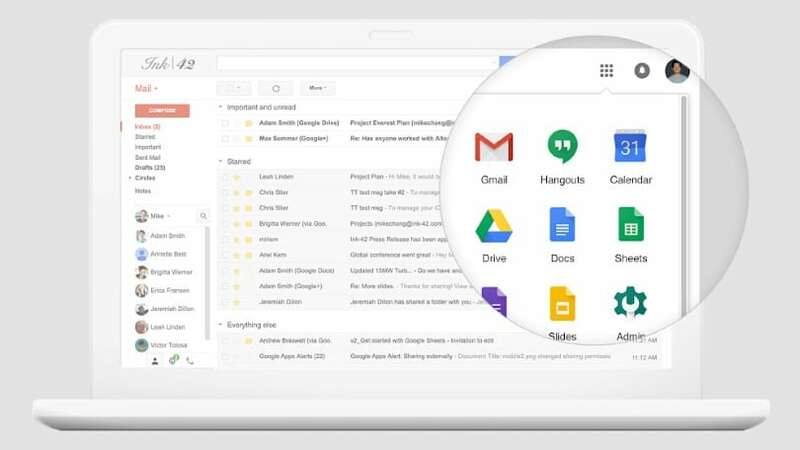 G Suite, Google’s productivity suite that comes with commercial versions of services including Gmail, Docs, Drive, Sheets, Sites and Slides, is a rival to Microsoft Corp.’s more popular Office 365 suite. The feature, which Google said Monday it’s adding following user feedback, will allow non-Google account holders to view, make comments and suggestions on, and directly edit Google Docs, Sheets and Slides files. Previously this wasn’t possible, since documents could only be shared with other Google account holders. To secure the new sharing features, Google is using a Personal Identification Number system to invite non-account holders to view and edit docs. So when a Google user sends a link to a document to a non-Google email address, the recipient will be able to request a PIN code they can enter to access that document and collaborate as necessary. The original file owner will be able to access an activity log that lets them see if any edits have been made and which PIN code user made those changes. They’ll also be able to revoke access for specific PINs at any time. The new feature is still being tested in beta, and Google is inviting G Suite admins to sign up for the program. Once the feature is enabled, G Suite admins will be able to restrict the feature to specific web domains or company departments.